Welcome! You can login to your account or create a new account. 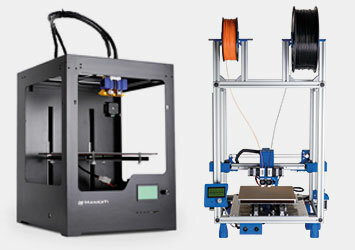 Here you can find 3D printer supplies. 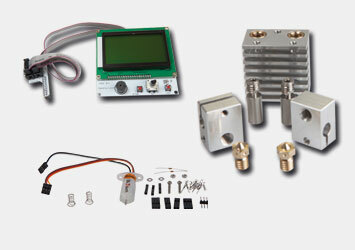 Various Hotends and matching Nozzles, tools, electronics components, Kapton and much more. We are expanding our assortment continually; if you miss something or are looking for, contact us! 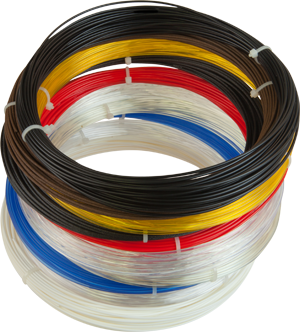 Newly we have put together for you a set of 10 different filaments from Dutch filaments. Each Filament is individually packed and written. 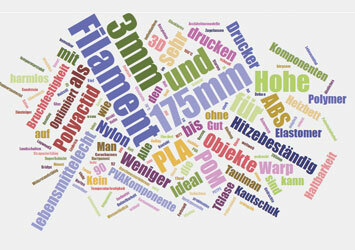 3DWare offers the largest filament selection! 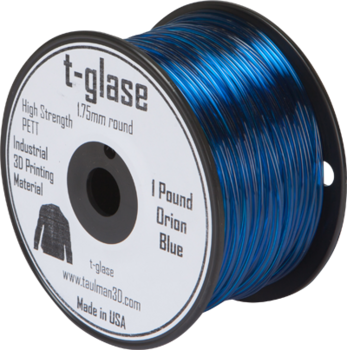 With over 1000 different filaments, which are mostly in stock! Unpacking and 15 minutes later you can start your first print job. You get everything for the start. 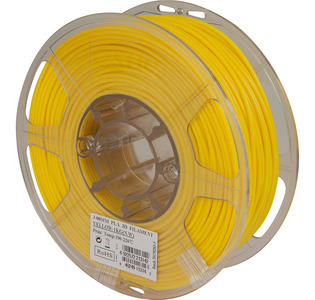 Two rolls PLA Filament, tools, trowel, SD card, software and much more. 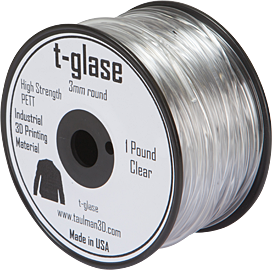 This week you get 15% on all t-glase filaments from Taulman. Ideal for jewelry and vases. Choose from 6 different colors. 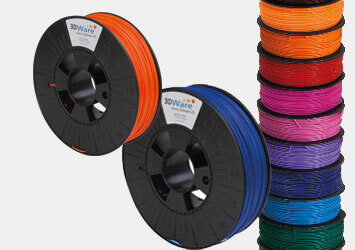 At 3DWare 3D printer store you'll find the largest selection of filament in Switzerland. 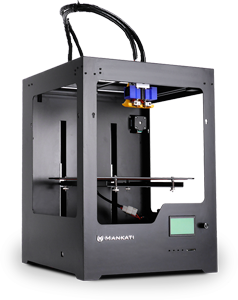 Our extensive range includes 3Dprinter and kits,spare parts and a lot of exciting 3D printer accessories. 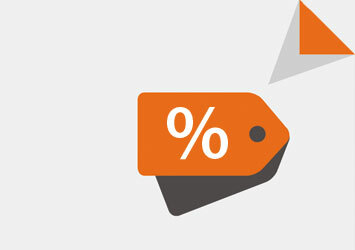 If you order until 16:00,you get the goods next day with PostPac Priority.99% of the items we have in stock. You want to see the product before you buy? Or you can not wait on it? Just drop in Dürnten ZH. 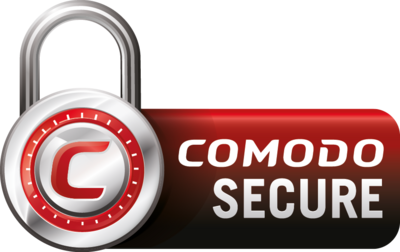 Because the protection of your data is a major concern, we encrypt since the first day, the complete data traffic between you and our servers. 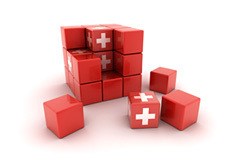 In addition, our site is hosted in Switzerland and operated on a professional and well-maintained Web server. 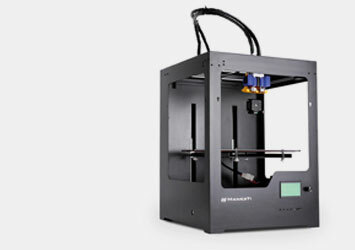 3DWare stands for 3D printing in Switzerland and is the largest Swiss online 3D printer and filament with the largest selection of 3D products in Switzerland. We have everything for 3D printing beginners and professionals. In our 3D print shop you will find 3D printers and the largest filament assortment in Switzerland ex stock. We guarantee you a very fast delivery. If you place your order with us by 16:00 on weekdays, you will have your order in your mailbox the next working day. Simply buy today - print tomorrow. All products you find in our shop have been tested by us. We are a real Swiss 3D printing shop from the Zurich area and have more than 5 years of experience with the printing, trade and distribution of 3D printing products. Adi and Rene Hildenbrand the founders of 3DWare are technology enthusiasts with a broad background in model making, computer science and trade.